West Brom earned what could be a crucial three points against Stoke City at the weekend, as Dwight Gayle’s goal proved to be the difference between the two sides. The Baggies are now just seven points adrift of Norwich in top spot, and with a game in hand, they’ll be confident of returning to the Premier League at the first time of asking. They take on Nottingham Forest in what could be a tough test of their promotion credentials on Tuesday evening. 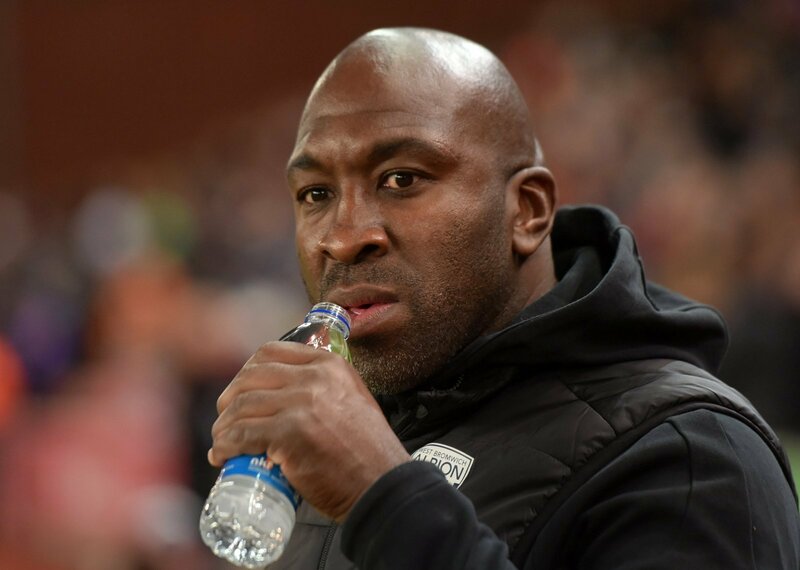 We look at how Darren Moore’s side could line-up for the game against the Reds. It’s unlikely that we’ll see wholesale changes for the Baggies in such a crucial game on Tuesday night, but Moore could be tempted to make the odd change. The West Brom boss could make a change in defence as he looks to keep his squad fresh ahead of what will prove to be a busy end of the season. Kyle Bartley was used as a late substitute but could be in line to make a start in place of Craig Dawson who could be rested for this one. Stefan Johansen was hugely impressive for the Baggies in his debut against Stoke and he’s almost a certain starter for this one, as he’ll be crucial to the Baggies’ promotion bid this season. Sam Field could also be in line to return to the side, and could replace Gareth Barry who is unlikely to be a regular starter for the remainder of this year’s campaign. The front three of Dwight Gayle, Jay Rodriguez and Jacob Murphy will be one of the most feared strike partnerships in the Championship by some distance, and they’ll be hoping to make a positive impact against Forest on Tuesday.